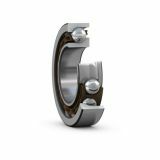 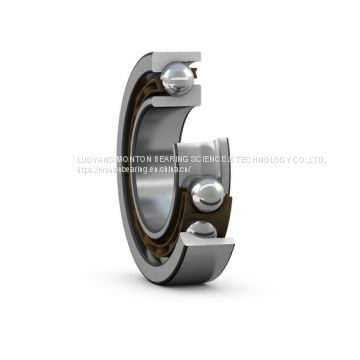 1)We supply the full dimension range 73 series bearings.We can supply from the 12mm to 170mm. 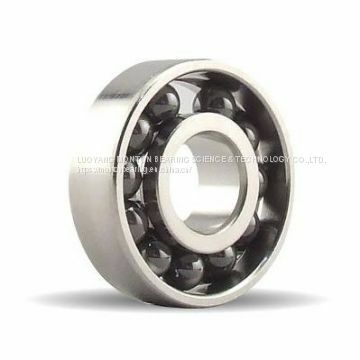 3)Quality,the bearings are produced exact according to the ISO standard. 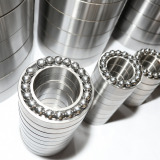 To LUOYANG MONTON BEARING SCIENCE & TECHNOLOGY CO.,LTD. 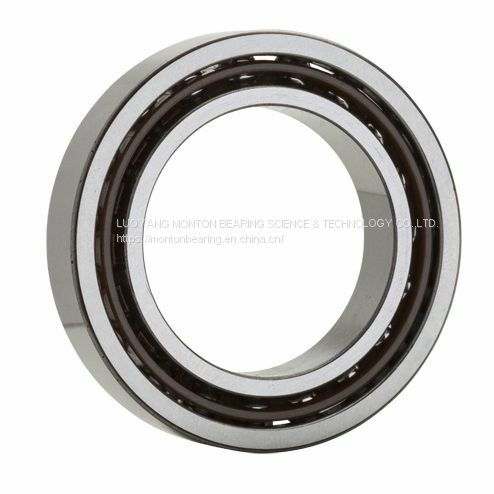 INQUIRY ABOUT 7307BEGAP Angular Contact Ball Bearings For Elevator or CNC MachinesLUOYANG MONTON BEARING SCIENCE & TECHNOLOGY CO.,LTD.